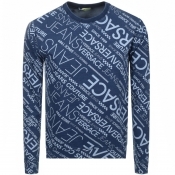 Turn heads wearing this seasons most wanted items from Versace Jeans. 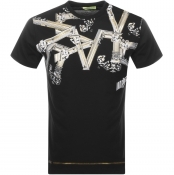 Explore bold prints with Versace shirts, trainers or t-shirts in vividly colourful styles. 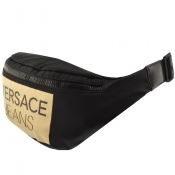 Versace has well and truly earned its place as an important influencer in the fashion industry. Founded by Gianni Versace back in 1978, the Italian designer has managed to build an empire of success with the fashion brand. 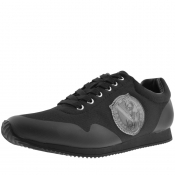 Versace style is recognised for its iconic designs and patterns. 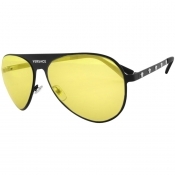 They produce high-quality designer goods ranging from casual wear to finely tailored suits. 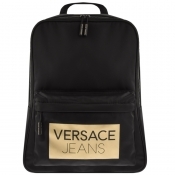 Clothing, jewellery, fragrances and more, Versace Jeans provide the casual look from the luxurious brand. From subtle, understated designs, to extravagant bold print, there's something within the Versace Jeans brand for everyone - and you can create a whole outfit modelled around the Versace centrepiece. 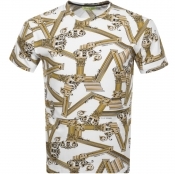 The extensive range of t-shirts, jumpers and jackets will make sure you stand out from the crowds while the selection of shirts and leather belts will most definitely make you the best dressed wherever you go. 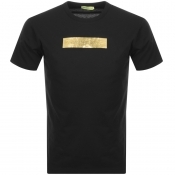 The full Versace range is available now at Mainline Menswear.